As the two companies look to strengthen their intellectual property rights, Apple and Google are said to be the two front runners in the bid to snap up a collection of Kodak patents. A constant cause of legal friction between the two tech rivals, Apple and Google are both said to be interested in purchasing the near 1,100 patents Kodak is looking to offload as the ailing former giant of the camera scene continues its bankruptcy proceedings. 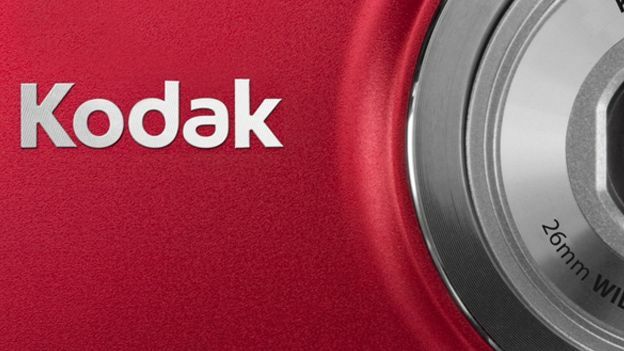 Allowing the companies to gain an edge in the increasingly competitive and lucrative smartphone scene, Apple and Google's apparent intent to acquire the Kodak patents hints at a possible raft of imaging improvements the two company's wish to bring to the portable gadget market. Would you like to see improved imaging abilities on your smartphone or are you happy with the current collection of at hand snappers? Let us know via the T3 Twitter and Facebook feeds.